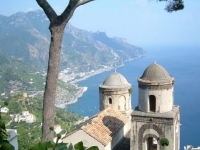 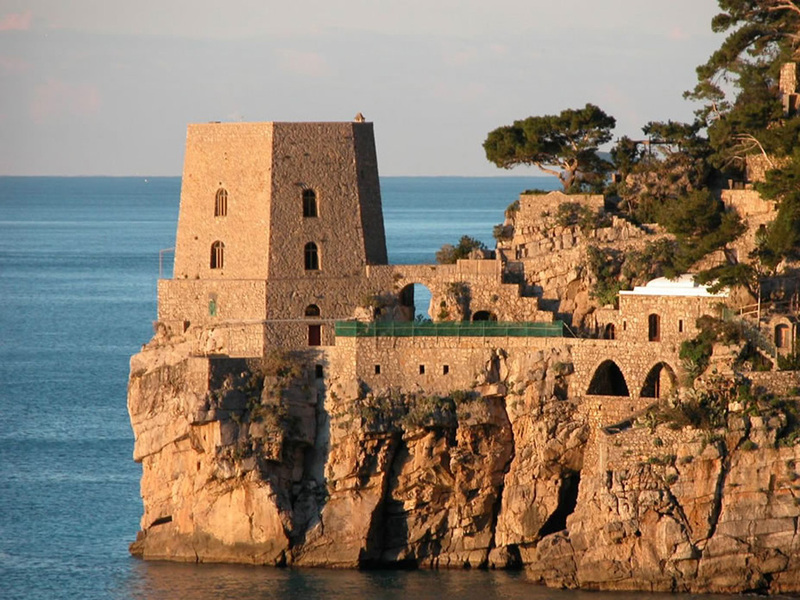 This day excursion is designed for those who wish to enjoy the highlights of the Amalfi coast and the picturesque villages of Positano and Ravello. 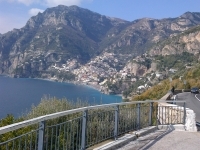 After you are greeted at the port of Naples/ your Hotel you will ascend up the mountains to the charming town of Ravello. 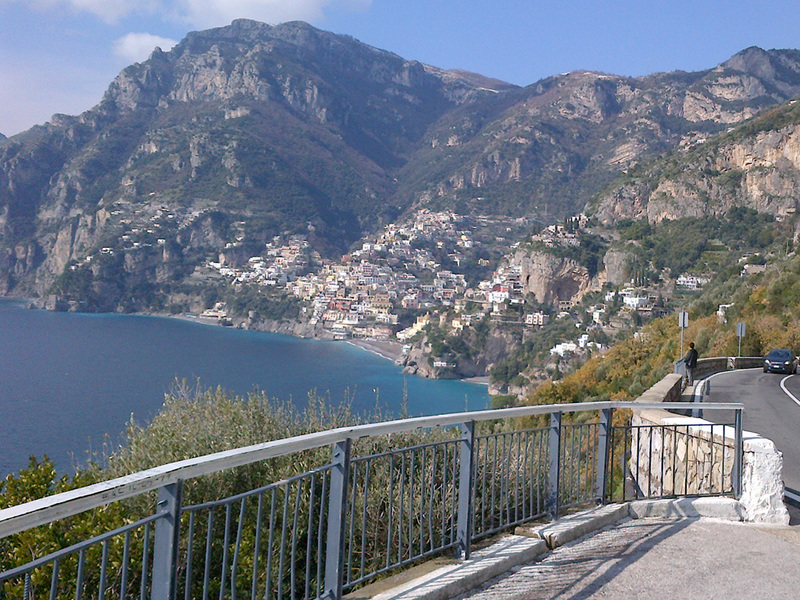 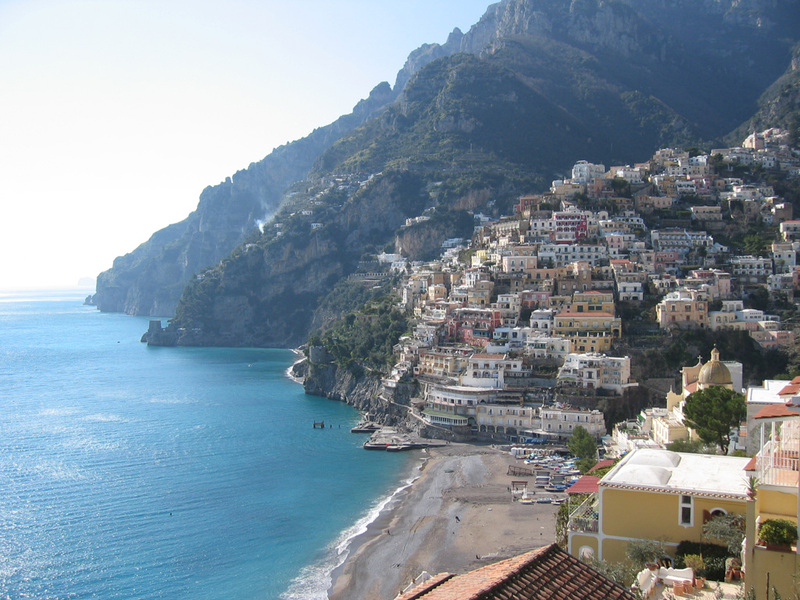 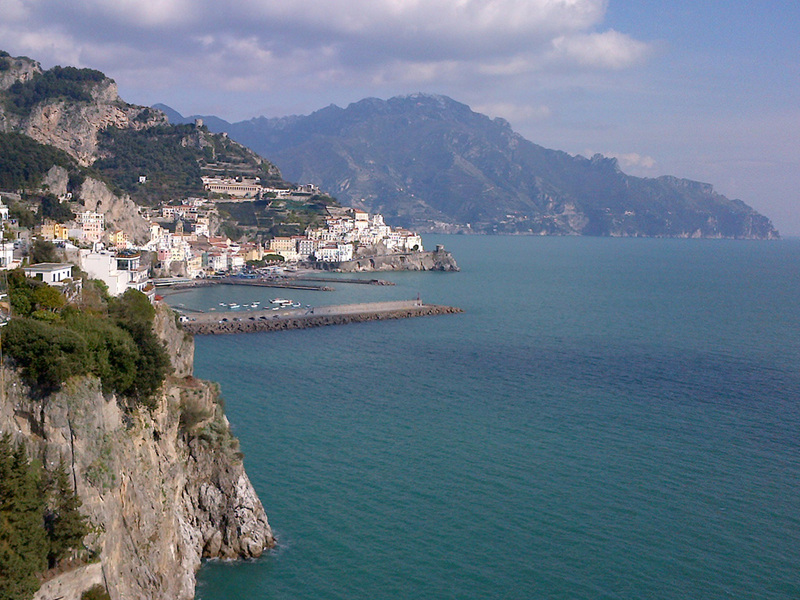 You will spend your morning exploring this mountainous region, which overlooks the breathtaking Amalfi coast. 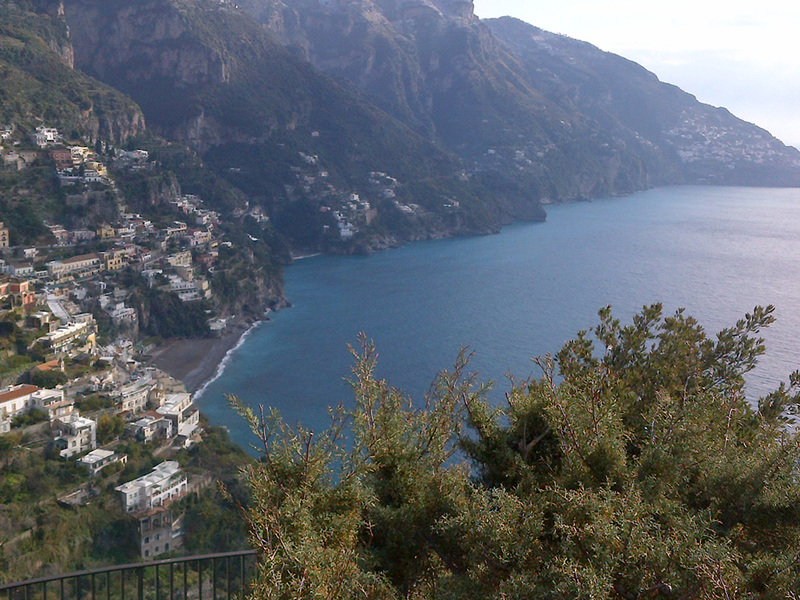 You may choose to eat lunch here, or stop somewhere along the coast. After Ravello, you will continue along the scenic route up the coast before reaching the winding, narrow streets and seaside cafes of Positano. 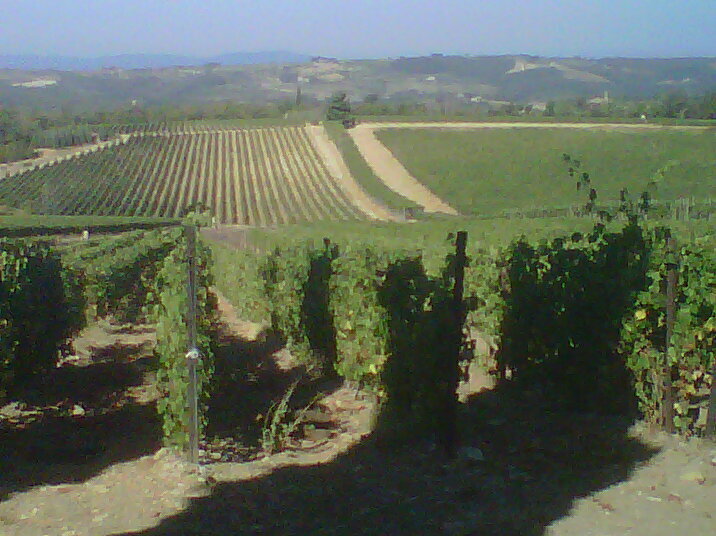 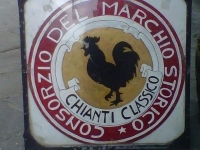 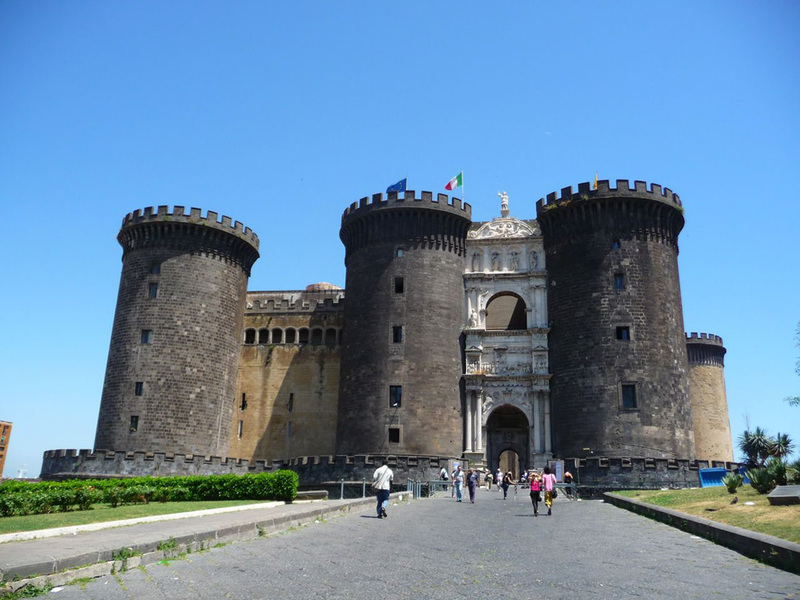 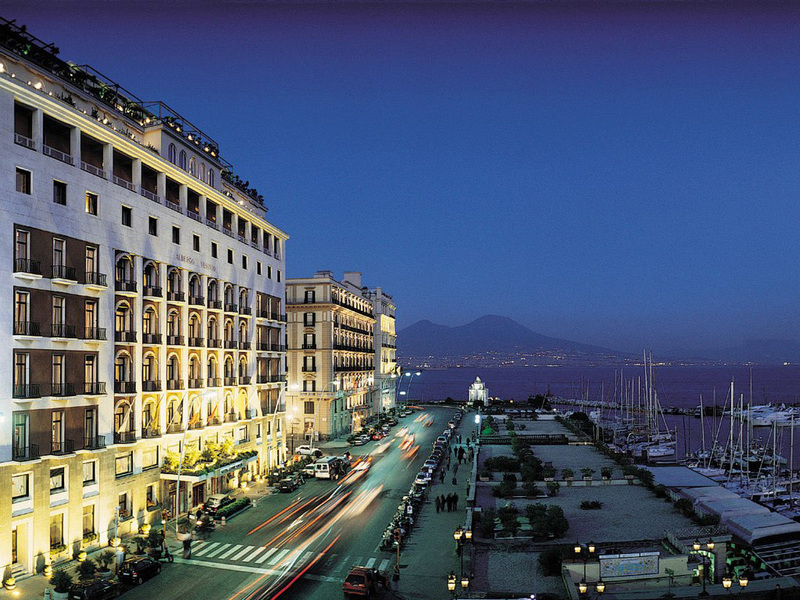 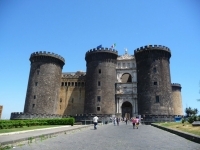 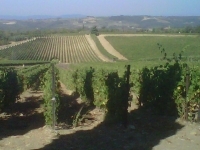 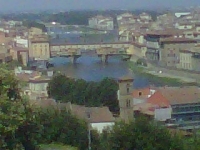 You will spend the remainder of your afternoon here, before you are returned to the Port of Naples/ your Hotel. 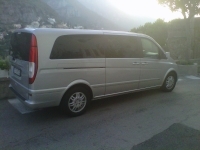 All rates are quoted in the Euro and are only payable in the Euro currency at the end of the services. 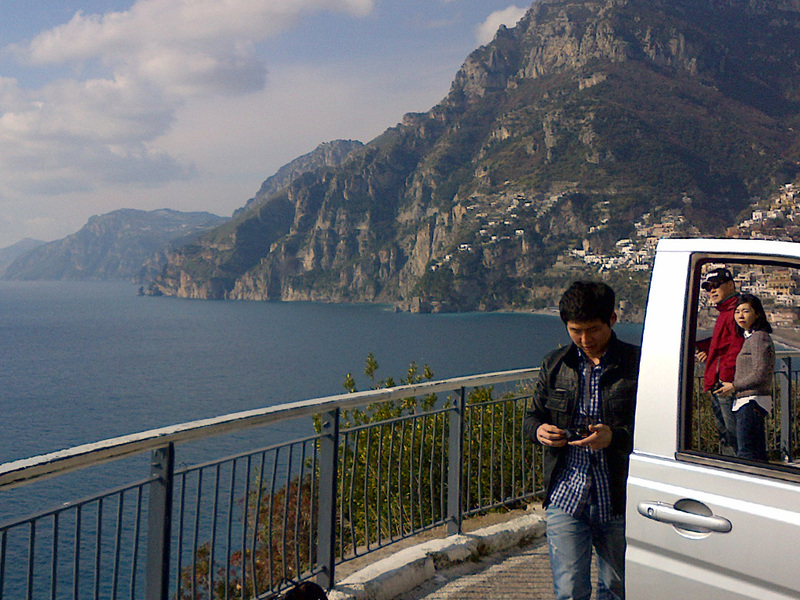 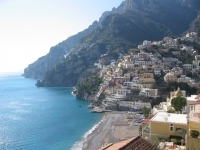 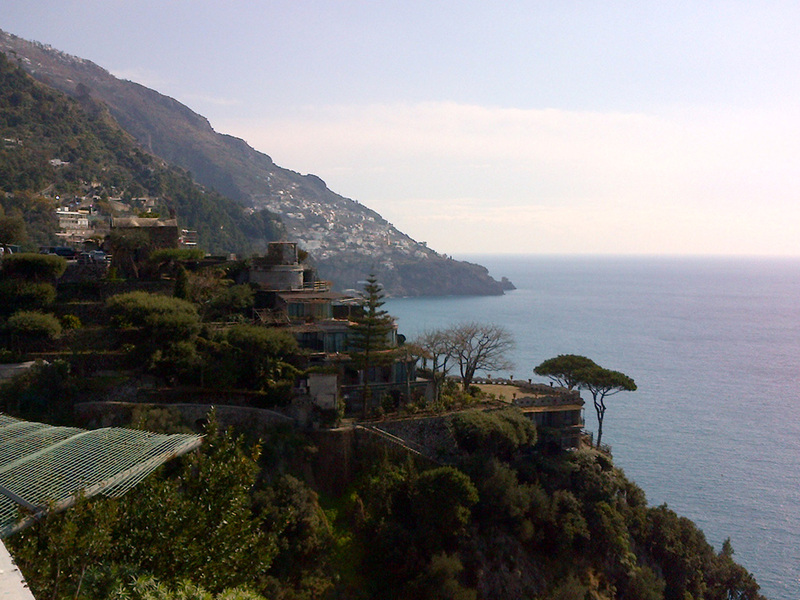 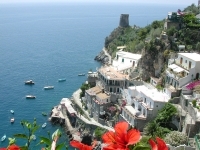 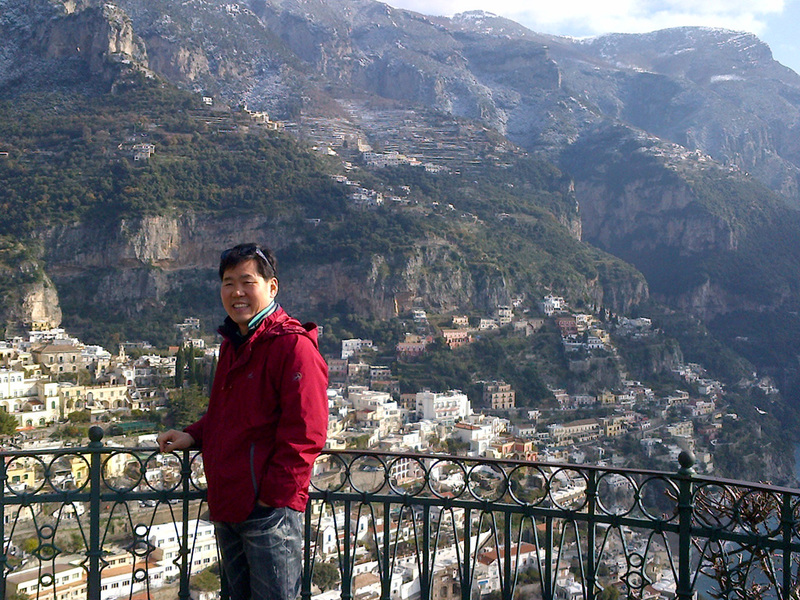 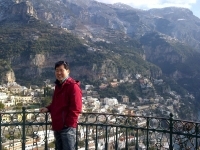 Book now your Positano Amalfi and Ravello tour with Amalfi Taxi Driver!